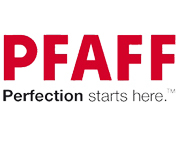 The Embroiderers' Association of Canada –in conjunction with the Embroiderers’ Guild of Victoria – will be hosting a national seminar in Victoria, BC in May 2019. 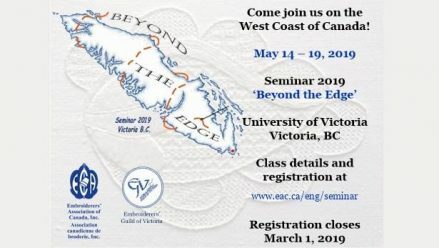 We extend a warm West Coast welcome to “Beyond the Edge”, our 2019 Seminar. Members from all across Canada, as well as other countries, will gather to join in what will be a not-to-be-missed week of learning, fellowship, shopping, and fun. Our teachers are from Australia, the UK, and of course, from Canada. Participants will mingle with old friends and make new friends who love needlework in all its forms. There will be a member’s exhibition, vendors, and a merchants' night. There is a wonderful selection of both two-day and four-day classes. As well, there will be one-day events that include local tours and several classes. Even if you are not registered for classes at Seminar, there are wonderful opportunities available that are free and open to the public. Seminar runs from May 14 to 19, 2019 and will be held on the beautiful grounds of the University of Victoria. 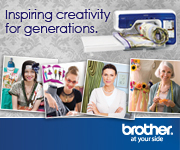 We look forward to meeting you and sharing our common passion for embroidery during a very special week.